Four member of the Committee attended this exhibition in the Edinburgh Conference Centre. 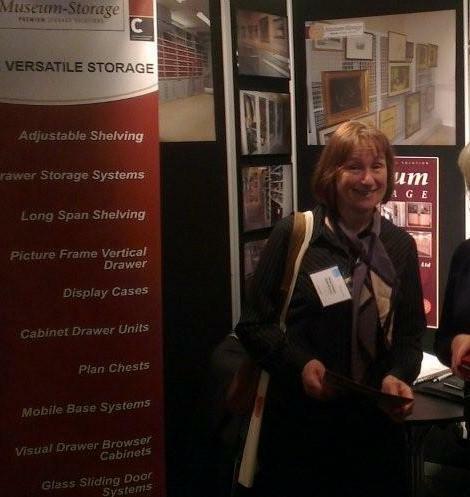 There was a good selection of display cases and storage solutions which gave them lots of food for thought. 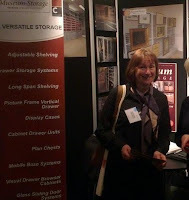 Wendy was particularly looking at storage solutions for pictures which are owned by the Museum but are not currently on display. It's rather a shady looking picture I'm afraid!